The Apple iPhone SE was launched in March 2016 as a smaller variant of the iPhone 6s. 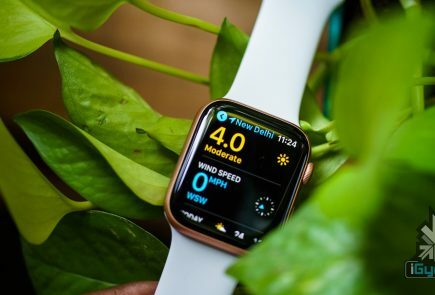 While a revision was expected in 2017, Apple skipped a launch last year. 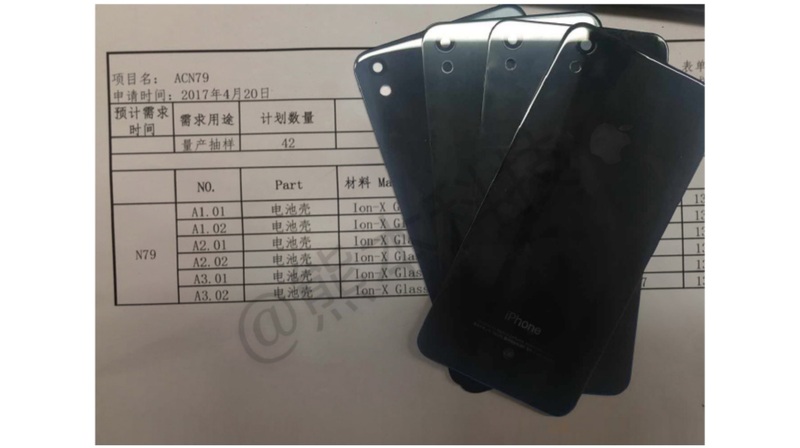 However, new reports suggest that the iPhone SE 2 will be launched this year in Q2. This report is a bit contradicting to previous reports about the upcoming iPhone SE successor. The report also claims that the rumoured iPhone SE successor will have a glass back and support wireless charging. This does make sense as all the three iPhones released in 2017 had wireless charging. 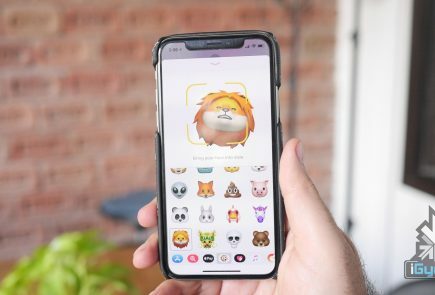 Apple would want to keep a uniformity among its new iPhones especially with the launch of the AirPower. AirPower is a wireless charging pad that can charge an iPhone, Apple Watch and the AirPods all at the same time. Bringing in the iPhone SE 2 with the same feature will mean it will be compatible with Apple’s latest product. Also read: Apple iPhone SE 2: What To Expect? The iPhone SE was launched in India at a starting price of Rs. 39000. However, it has received a lot of price cuts lately and is available at a price of Rs. 18,996 for the 32GB storage variant. A lot will depend on the pricing of the iPhone SE 2 in India. Now that the phone will be manufactured by Wistron in its Bengaluru manufacturing plant, the price could be much more competitive. The Wistron plant in Bengaluru, which was established early this year, has been producing iPhone SEs for India. But production for the new iPhone SE is expected to be ramped up as Apple may supply other regions with India made units. 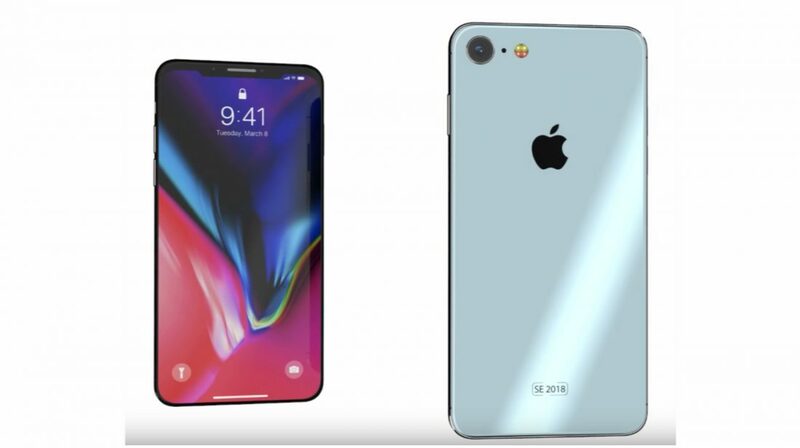 The Apple iPhone SE 2 is expected to be priced at around Rs. 30000 to target the mid-range or the affordable flagship category. At this price, the iPhone SE 2 will compete with the likes of Honor View10 and the OnePlus 5T. Although, the OnePlus 6 is expected to be launched in June as well.